The facility of our private Chapel of Rest is also available, where you can view your loved one within our tranquil surroundings. We kindly ask that all who intend to visit the Chapel of Rest telephone first to arrange a convenient time. On site car parking. In addition to the traditional wooden coffin, there are a wide range of other styles available. For those wanting something a little different there’s the colourful coffin with an extensive variety of designs, along with this there are also the woollen coffin, the wicker casket or the eco pod. Selecting a coffin of your choice will be discussed with you when making the funeral arrangements. We offer the use of a traditional hearse, however, should you require something a little different we are also able to arrange a horse drawn hearse, motorcycle hearse, VW hearse to name a few. Limousines carry a maximum of seven mourners. 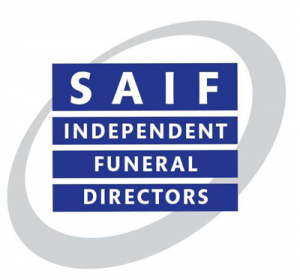 We are able to place the funeral announcement in both local and national newspapers as required, along with any acknowledgments following the funeral. 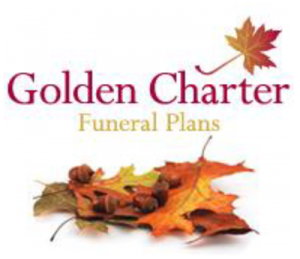 We design our funeral pamphlets in accordance with the family’s specification. You as a family can select what you would like with regards to photographs, artwork etc. If required, we will collect charitable donations in memory of your loved one and subsequently forward any received to the relevant charity. There is no charge for this service. Should you require a soloist, bagpiper etc. for the service, this can be arranged with adequate notice. Outside of Normal Office Hours: 24 hours (365 days a year) telephone service with on call staff available for urgent assistance and emergency response.